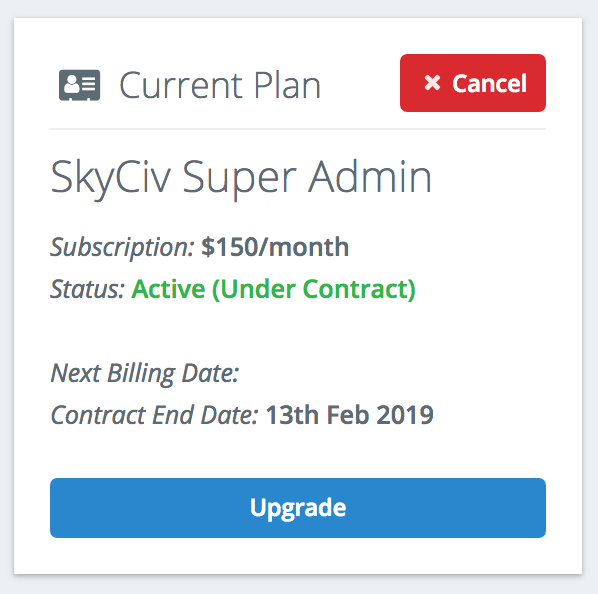 SkyCiv offers monthly subscriptions, so you can access the software for as little or as long as you need it. Many of your subscription and payment information is stored under Account Settings. 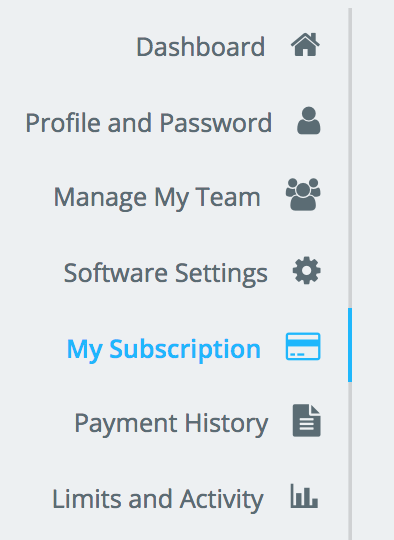 Your Account Settings can be accessed accessed at anytime by simply logging into your SkyCiv Account and clicking under Hi *Your Name* in the top right corner. What if I can’t see this button? You will still have full access for the time you have paid for. For instance, if I paid for a full month on the 1st of March, and cancelled on the 10th of March, I will still have access until the 1st of April. From here my account will be demoted to a free account with limited functionality and software access. What happens to my files when I cancel? SkyCiv will continue to store your files even after your account is demoted to the free version. So when you upgrade the files will be right where you left them. 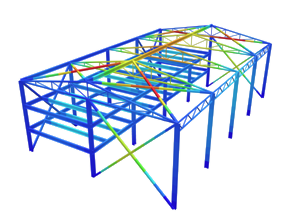 Click here to learn more about SkyCiv’s file management.